The Obscuritory at Awesome Con! 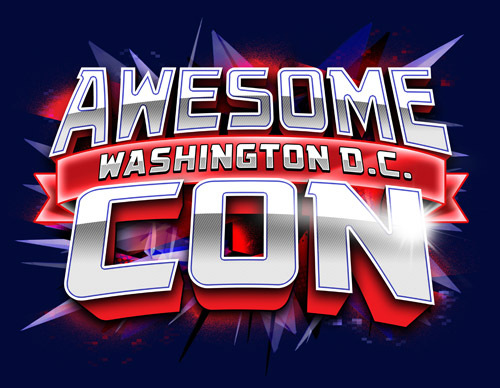 Time for some big crazy news: I’m hosting a panel at this year’s Awesome Con in Washington, DC! Awesome Con is a comic and pop culture convention that has absolutely exploded since it started just two years ago. I’ve gone to both Awesome Cons held so far, and it has been exciting to watch a small artist exhibition grow into a juggernaut with over 50,000 attendees expected this year. As a longtime fan, I’m proud to be one of the panelists contributing to the growing gaming presence at this… well, awesome event. 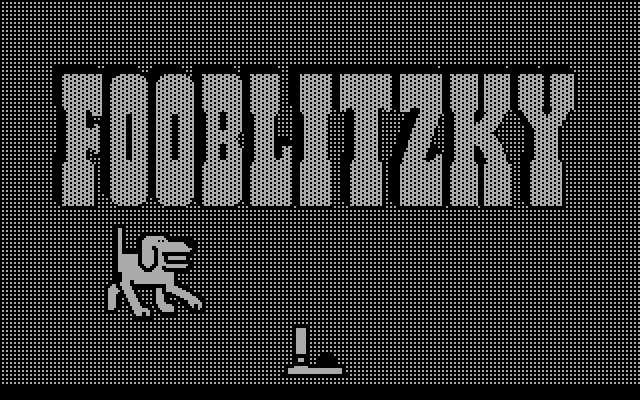 Much like at MAGFest, I’ll be speaking about great obscure games and why they’re important to gaming culture and the pop culture landscape in general – especially in how they can breed positivity and inclusiveness. Expect to hear about some old favorites as well as other titles tailored to Awesome Con’s sensibilities. I strongly believe that obscure games can invigorate the future of gaming if we play and share them, and I’m ecstatic to spread the obscurity gospel at such a big venue. 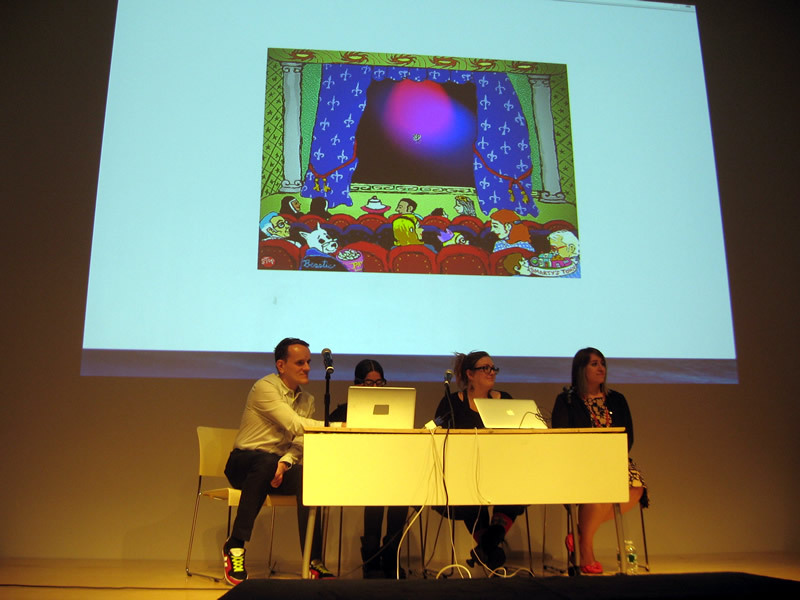 The panel, “Obscure Video Game Gems (and Why They Matter),” will be held on Saturday, May 30th, at 5:30pm in Room 102A. I’ll be at Awesome Con all weekend, and I’ll probably show up in costume and enter a tournament at some point. Greatly looking forward to seeing all the shining, wonderful faces there. This is a fantastic event with a huge variety of content and a strong commitment to being a safe space for geekdom of all walks. NYC dwellers: come to the Theresa Duncan re-launch party! Hey sports fans! 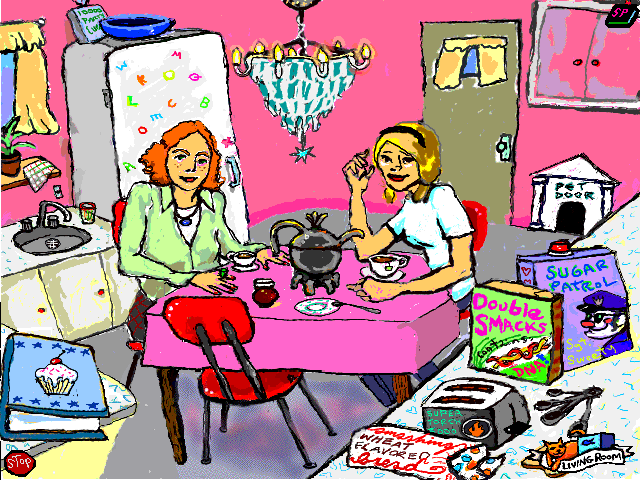 Back in November, I posted about a crowdfunded preservation program for three CD-ROM games for young girls by artist Theresa Duncan. The Kickstarter was a success, and the games will be playable for free via browsers this Friday! I’ll be sure to share the link once they’re available. These are great and still highly important games that absolutely deserve their place in the gaming canon. If you’re in the NYC area and reading this blog, this is definitely an event you’d be interested in. Buy a ticket and come by! It’s a rare chance to learn about a very special slice from CD-ROM history. Deduction board games permanently live in the shadow of Clue, a masterclass of patient strategy. Knowledge matters more than action in Clue. You can’t organize any sort of power play, and you could feasibly win by watching other players and taking notes. The steady drip of new information allows anyone paying close attention or with sharp logical skills to stay on top.